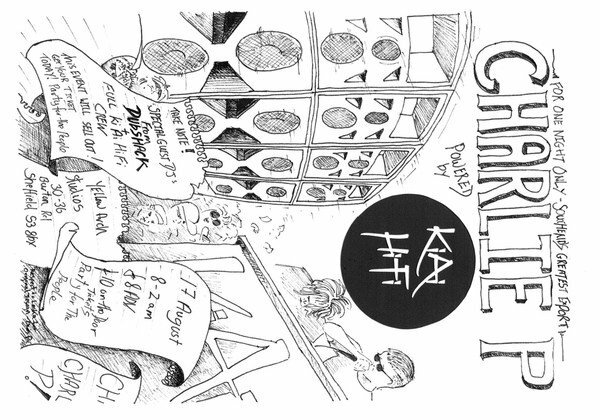 The great Charlie P powered by Ki Ai Hi Fi. An evening of full on reggae sounds. This is your chance to hear Sheffield's newest old style sound system.